Why actors believe Webseries are important to Black Cinema. Actors from various hit web series share their stories of success and why being an actor is their calling. They will also discuss why web series is important for the growth of black cinema and how it gives content creators a voice that is not controlled by major corporations. 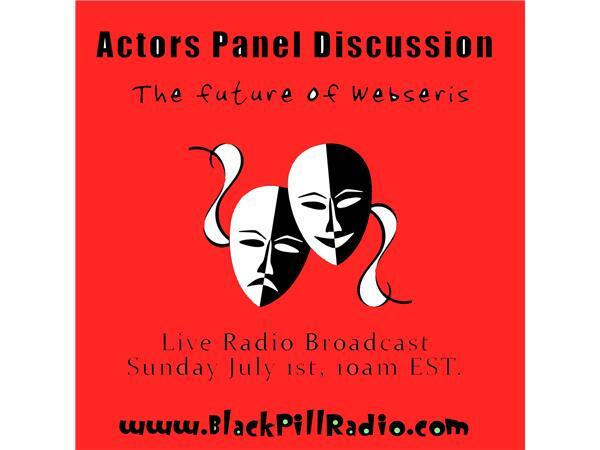 Lastly, the actors will share advice and tips for aspiring actors and content creators.